Our senior team has a combined experience of more than 100 years partnering with management teams and nurturing companies. In aggregate, we have been involved in over 100 different transformation programs across a wide range of industries at various stages of the business cycle. Jan was a Consultant at Bain & Company in Brussels, where he spent 3 years. He worked for several international private equity clients, supporting them on commercial due diligences, post-acquisitions, and strategic projects for portfolio companies. Jan holds a Master of Science in Engineering from Ghent University (Belgium). Gary joined Core Equity Holdings in 2016. He has over 18 years of experience in senior transactional and operational finance roles. 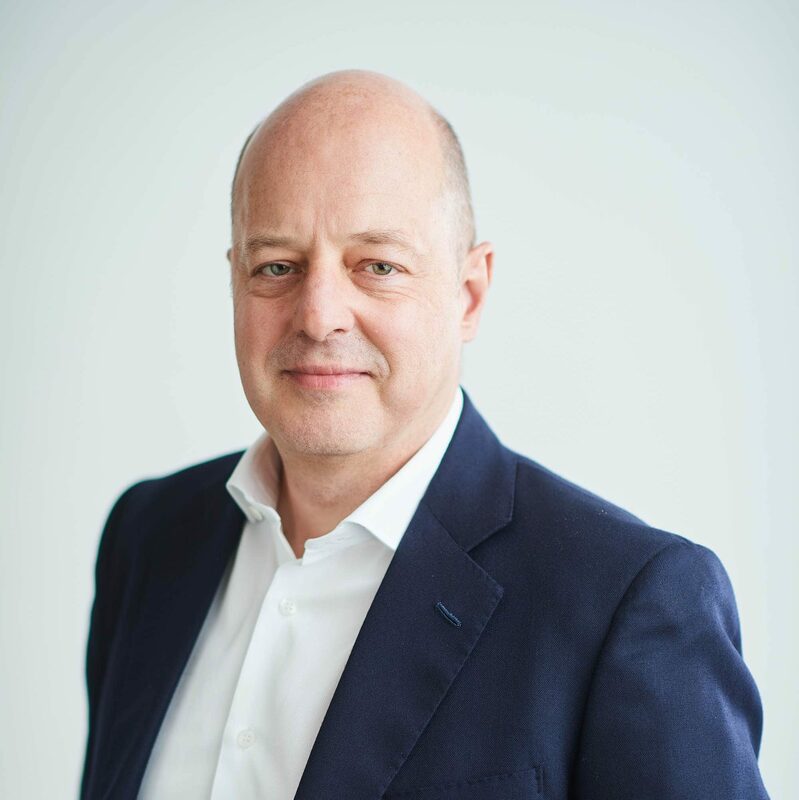 Prior to joining Core Equity Holdings he was CFO and CAO of Ideal Standard International, a private equity backed sanitaryware company, from 2007 to 2016. Previously, he was with PricewaterhouseCoopers for 17 years where he was a transaction services Partner in Europe and the US advising private equity funds. 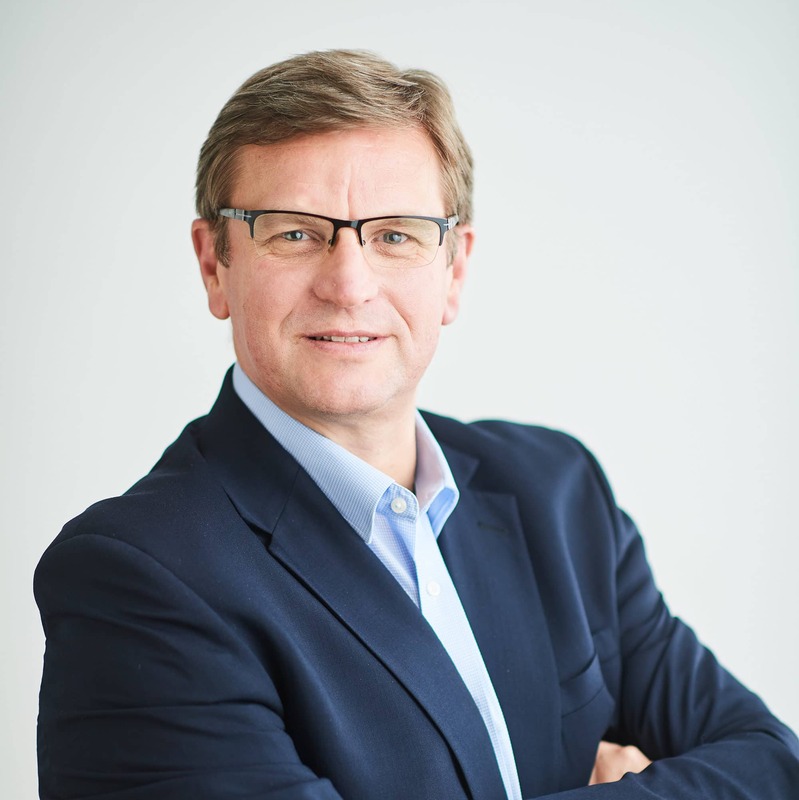 Gary holds a Bachelor of Arts in Economics from the University of Leicester and is also a Chartered Accountant in the UK and a Certified Public Accountant in the US. Andrea was a Junior Engagement Manager at McKinsey & Company in Milan, where he spent 4 years. He worked for several international private equity clients, supporting them in commercial due diligences, strategic plans and operational turnarounds for portfolio companies. Andrea holds a Master’s degree in International Management and Bachelor’s degree in Economics and Management from Bocconi University (Italy). 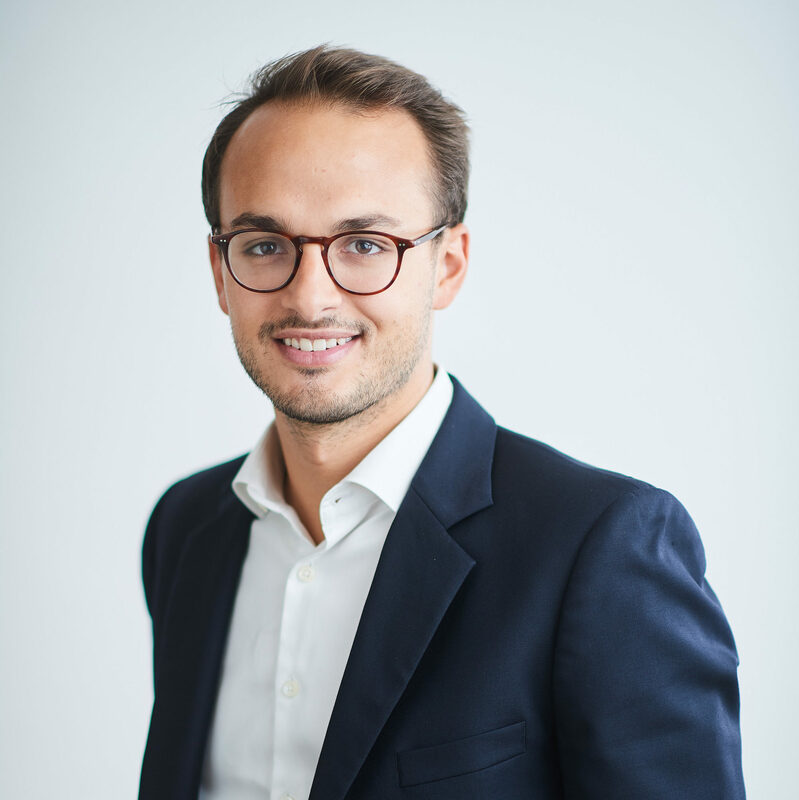 Arthur previously worked in Mergers & Acquisitions at Lazard, both in Paris and Hong Kong. Arthur holds a Master of Science from the London School of Economics and Bachelor of Science from University College London (United Kingdom). Arthur was an Associate at McKinsey & Company in Brussels, where he spent 2 years. He worked essentially for private equity clients on due diligence and post-acquisition projects. 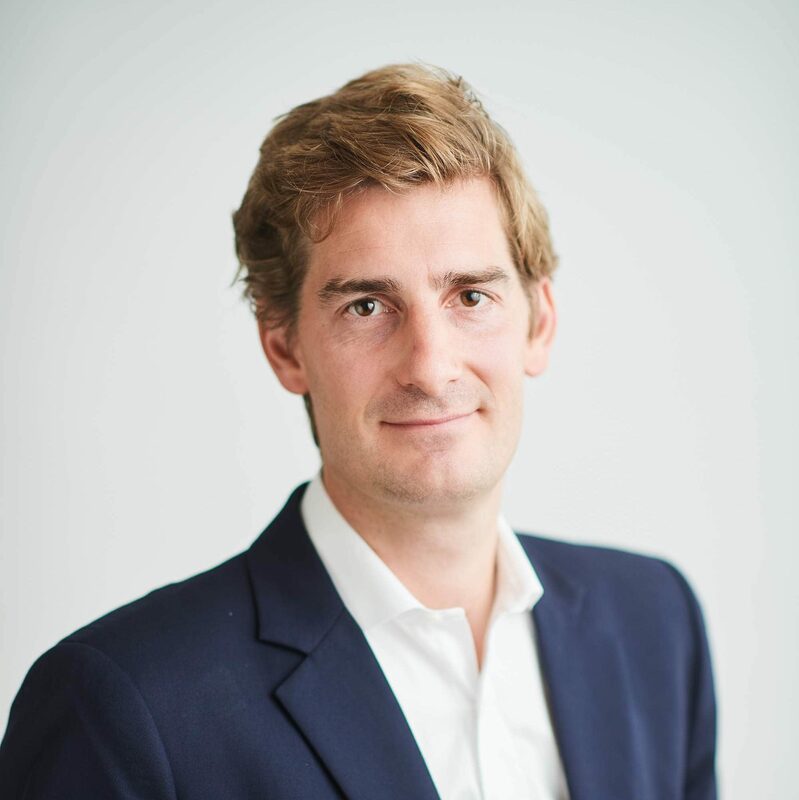 Prior to McKinsey, Arthur started his career in investment banking at Lazard. 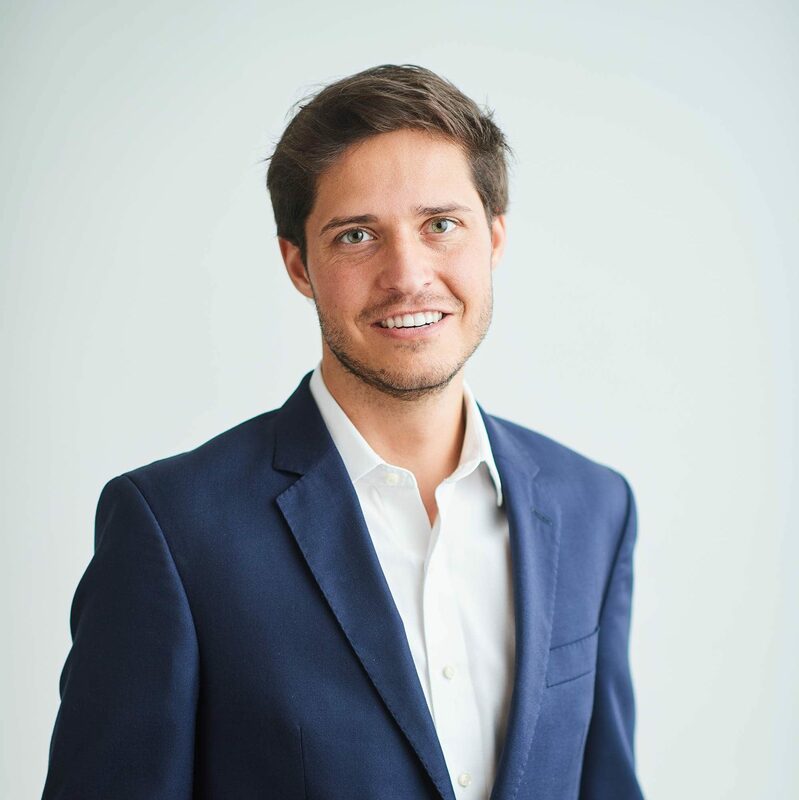 Arthur holds a Master’s degree in Finance from HEC Paris (France) and a Bachelor’s degree in Business Engineering from the Solvay Brussels School (Belgium). Thomas was a Principal with Bain Capital in Europe, where he spent 11 years from 2004 to 2015. 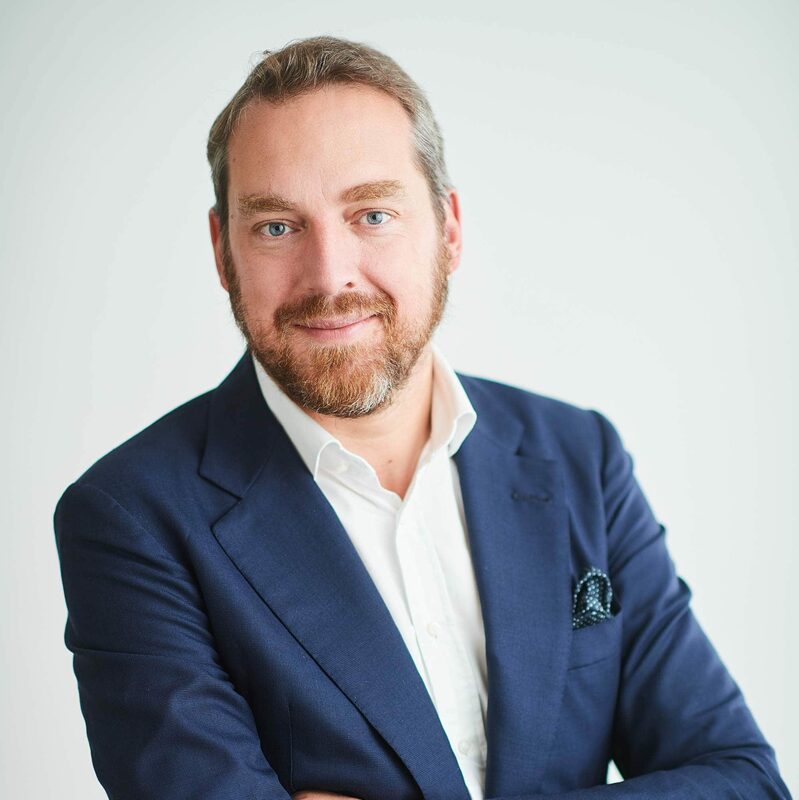 He was responsible for leading deal sourcing and execution in the Consumer & Retail team and had geographic coverage responsibilities for the Benelux region. Thomas briefly left Bain Capital from 2006 to 2007 to work at MattlinPatterson – a debt investment fund. Prior to joining Bain Capital, Thomas worked for 3 years at The Boston Consulting Group. Thomas holds a Master of Science in Economics – Maastricht University (The Netherlands). Karim was an Associate Director at Astorg, where he spent 2 years focusing UK and Benelux opportunities. Prior to Astorg, he was at Bain Capital from 2010 to 2015, primarily focused on the industrial sector. Karim started his career as a management consultant with The Boston Consulting Group, where he spent three years. Karim holds a Master degrees in Business Engineering from Solvay Business School and a Master in Mathematics from the Universite Libre de Bruxelles. 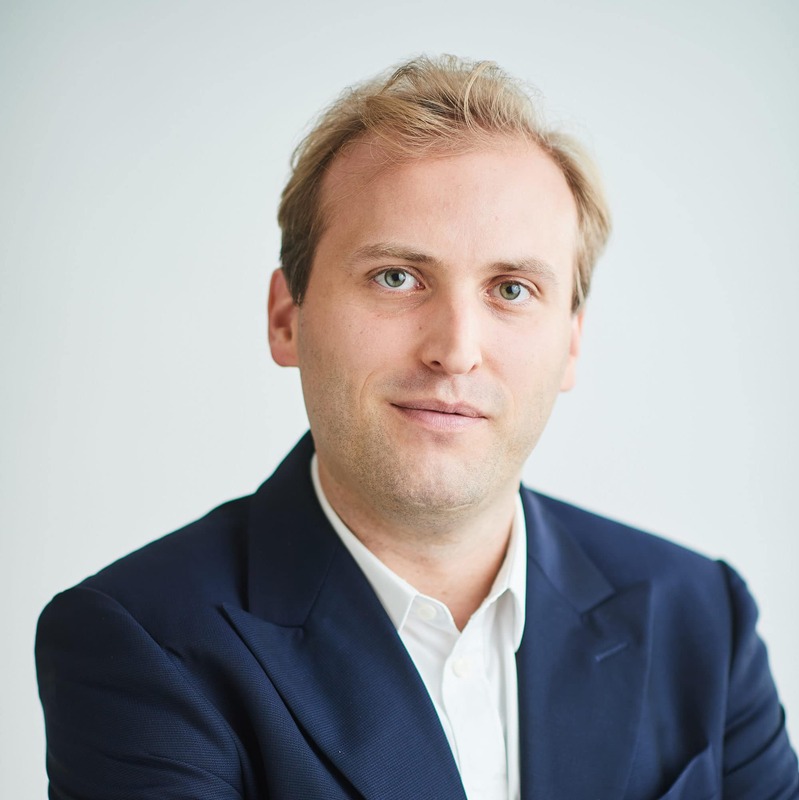 Aymeric was a Principal at The Boston Consulting Group in France and South-East Asia, where he spent 5 years. He worked essentially on M&A projects, either for private equity funds or large corporates; with a core focus on Healthcare. Prior to BCG, he worked 3 years for Sia Partners. Aymeric holds a Master of Science in Engineering from Ecole Centrale Paris (France). Jimmy was an Associate at Goldman Sachs in London, where he spent 3 years. He worked in the Mergers & Acquisitions and the Leveraged Finance teams. Jimmy holds a Master’s degree in Finance and Bachelor’s degree in Business Engineering from the Solvay Brussels School (Belgium). Walid was at Bain Capital for over 16 years where he was a Managing Director for 10 years and a member of Bain Capital’s Global Private Equity Board in 2012 and 2013. He originally joined Bain Capital in Boston in 1997. He then moved to London and was an original member of Bain Capital’s European operations. In 2010, he relocated to Hong Kong to join Bain Capital’s senior leadership team in Asia where he also led the development of the firm in Australia and South East Asia. Walid started his career as a management consultant with The Boston Consulting Group. 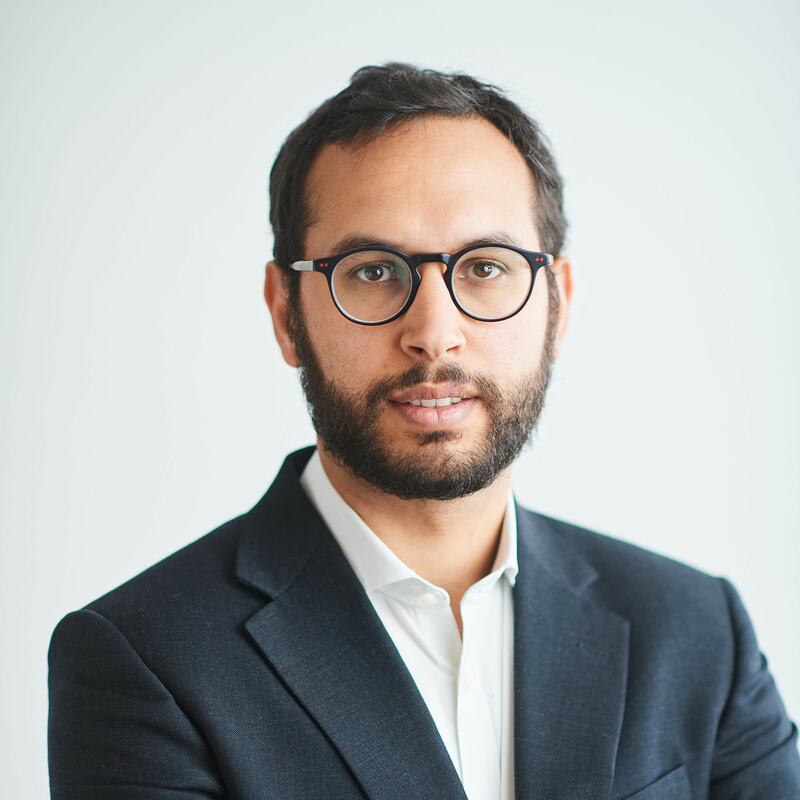 Walid holds an MBA from Harvard Business School (Boston, MA), a Master of Science in Industrial Engineering from Stanford University (Palo Alto, CA) and a Bachelor of Science in Mathematics and Physics from Ecole Polytechnique (Paris, France). Jeremy was a Consultant at Bain & Company in Brussels, where he spent 2 years. He was a core member of Bain’s Private Equity practice. 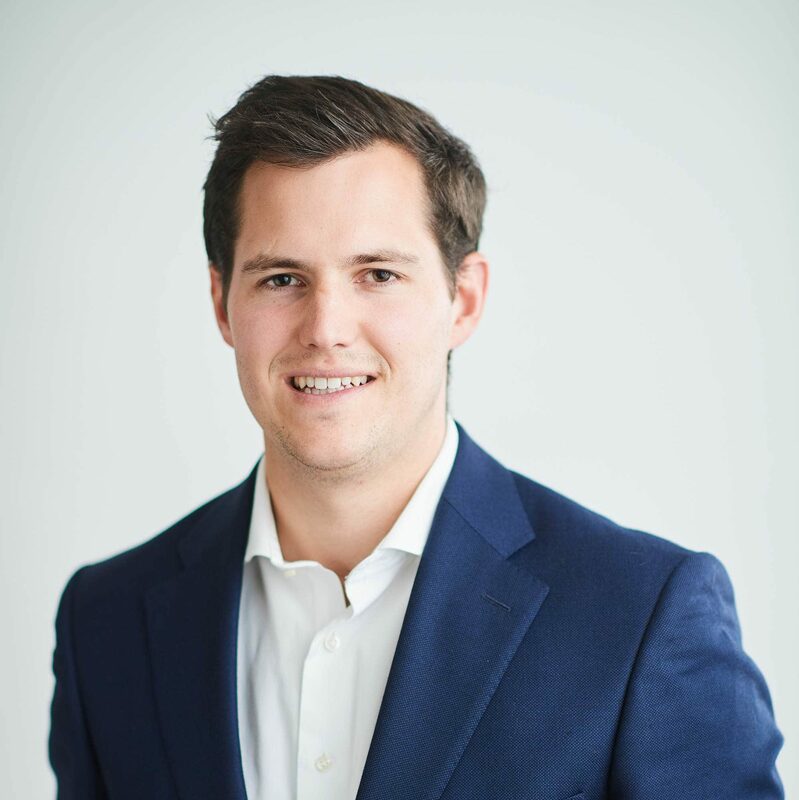 He worked on a wide variety of projects including commercial due diligences, value creation plans for portfolio companies and private equity fund strategy cases. Jeremy holds a Master’s degree in Finance and Bachelor’s degree in Business Engineering from the Solvay Brussels School (Belgium). 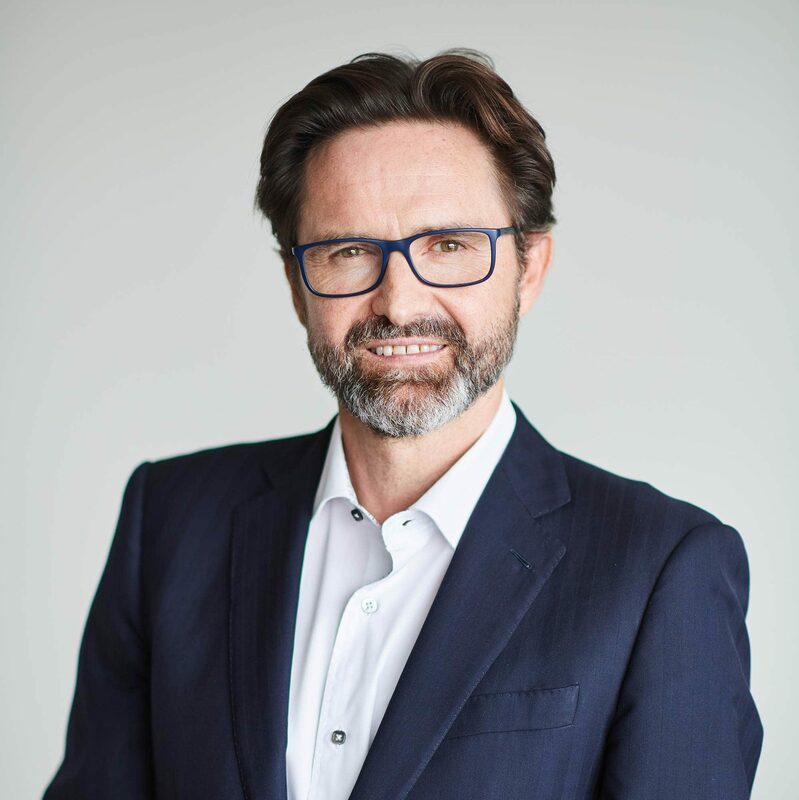 Alain was with Bain Capital for 10 years focusing largely on post-acquisition roles, including several interim corporate roles. Prior to Bain Capital, he was a senior manager at Bain & Company, working mostly on private-equity related due diligence and post-acquisition projects. 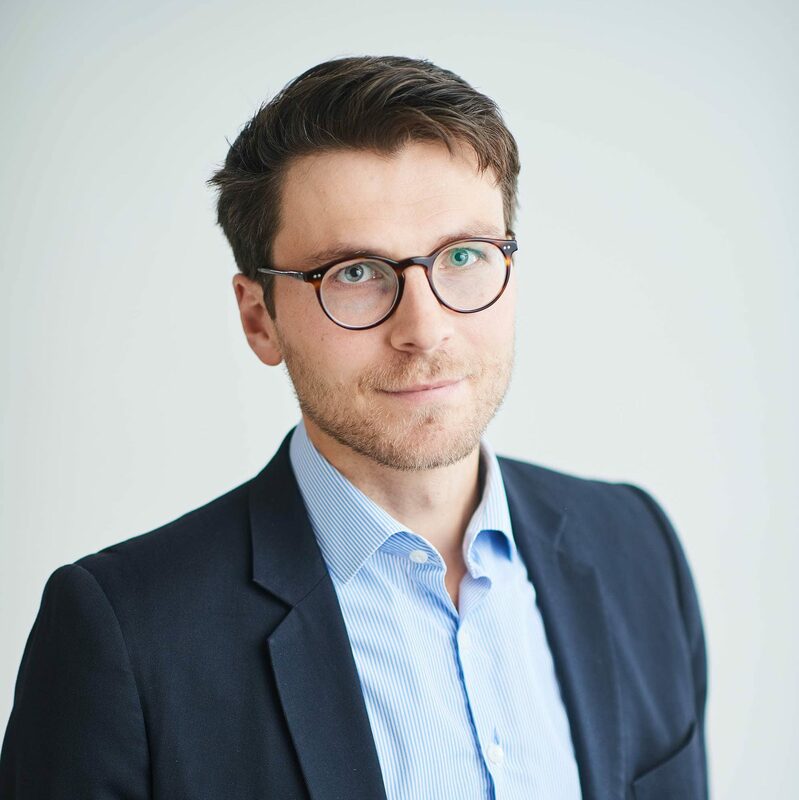 Alain holds an MBA from INSEAD (Fontainebleau, France), a Master of Science in Automotive Engineering from IFP School (Paris, France) and a Bachelor of Science in Mathematics and Physics from Ecole Polytechnique (Paris, France). 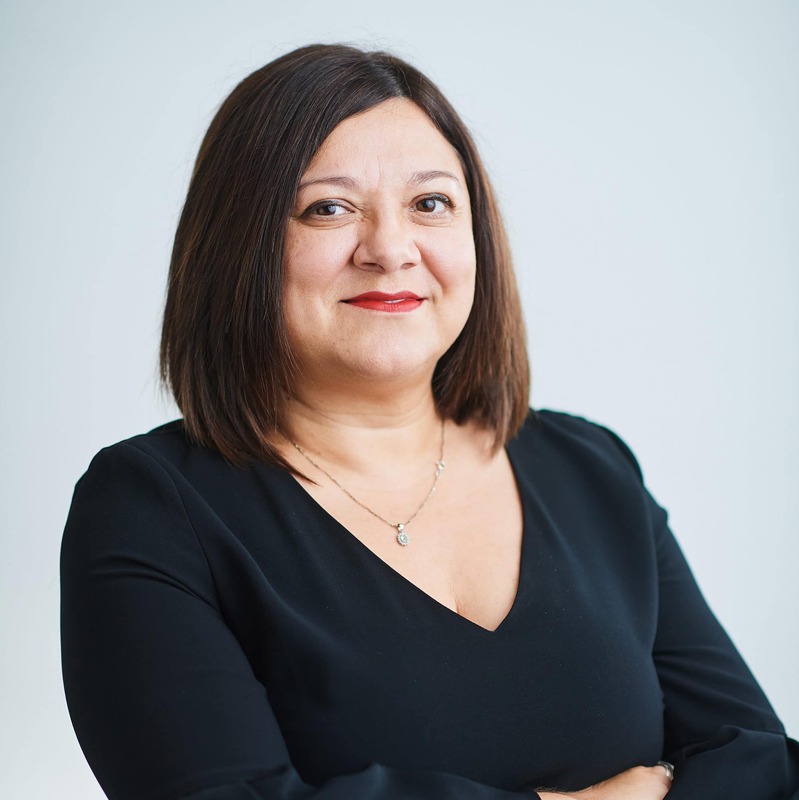 Nunziata has over 18 years of experience as Finance and Administrative Director. Prior to joining Core Equity Holdings, she held that position at Moving People, a healthcare recruitment company, from 2010 to 2016. Previously, she worked for business units of blue chip companies such as Vinci Group and Veolia. Nunziata holds a Master’s degree in Economics from University of Mons-Hainaut (Belgium). 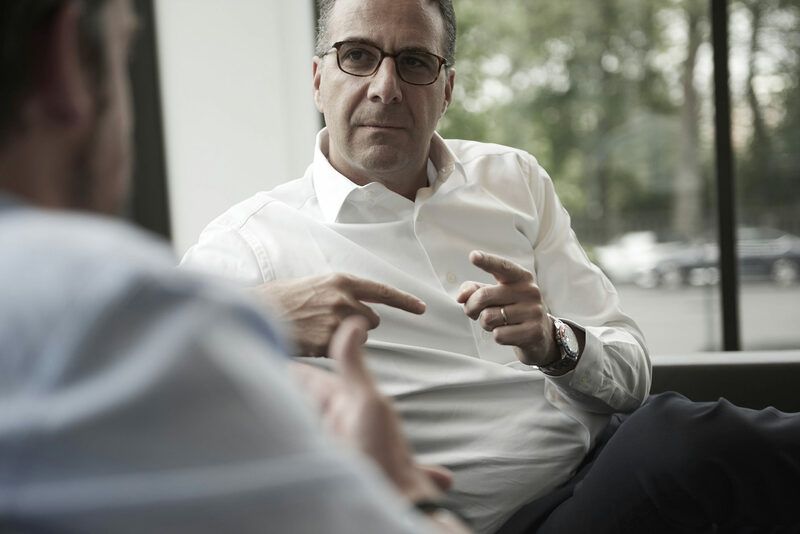 Marc was a Managing Director with Bain Capital in Europe where he was Head and Co-Head of the Portfolio Group from 2003 to 2014 and helped direct the implementation of change initiatives across the European portfolio companies. In addition, he personally led the day-to-day post-acquisition work at eleven Bain Capital portfolio companies. 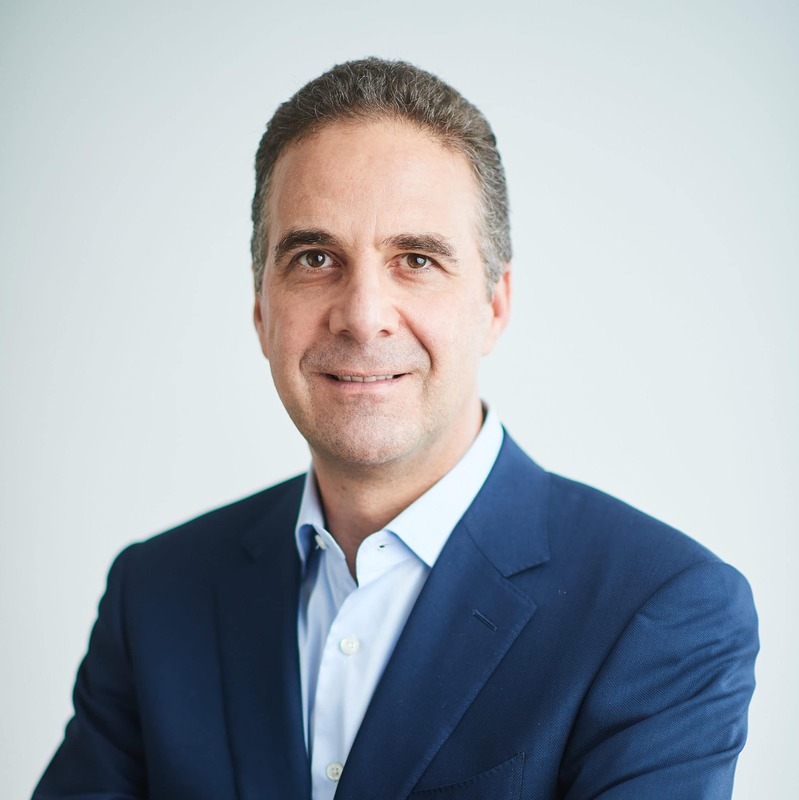 Previously, Marc was Chief Executive or Chairman of several business units of the Rexel group and member of the company’s Group Executive Committee. Marc started his career as a management consultant with McKinsey & Co. where he was an Associate Principal. Marc holds an MBA from Harvard Business School (Boston, MA), a Master of Science in Civil Engineering from Ecole Nationale des Ponts et Chaussées (Paris, France) and a Bachelor of Science in Mathematics and Physics from Ecole Polytechnique (Paris, France). Filip was a Consultant at The Boston Consulting Group, where he spent three years. He worked mostly on corporate development projects in a variety of industries and countries. 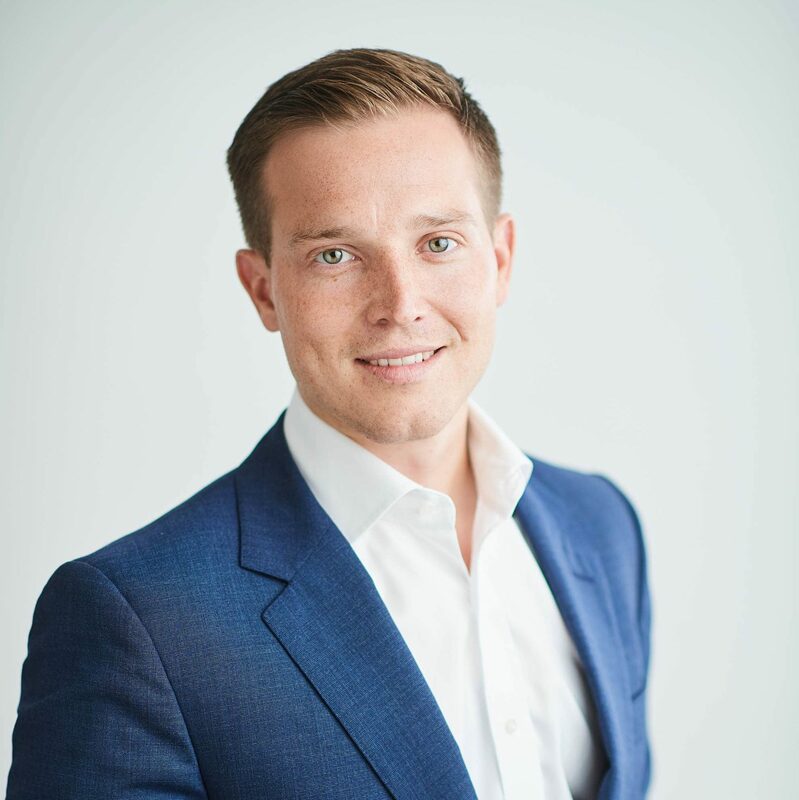 Prior to The Boston Consulting Group, Filip spent over two years at Procter & Gamble, holding various roles in marketing and sales. 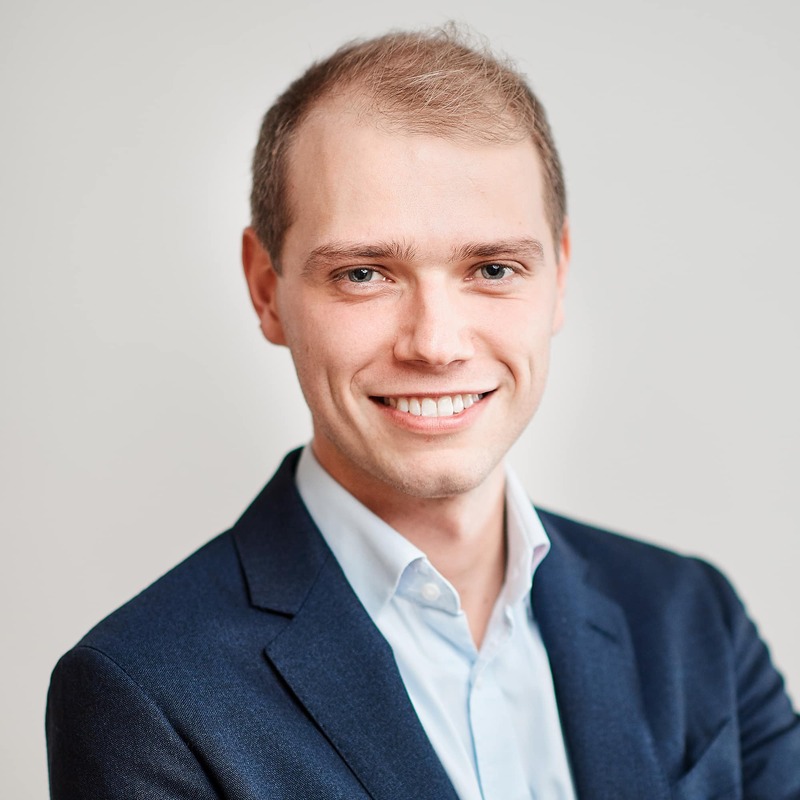 Filip holds an MBA from London Business School (London, UK) and a Master of Civil Engineering from the Katholieke Universiteit Leuven (Leuven, Belgium). 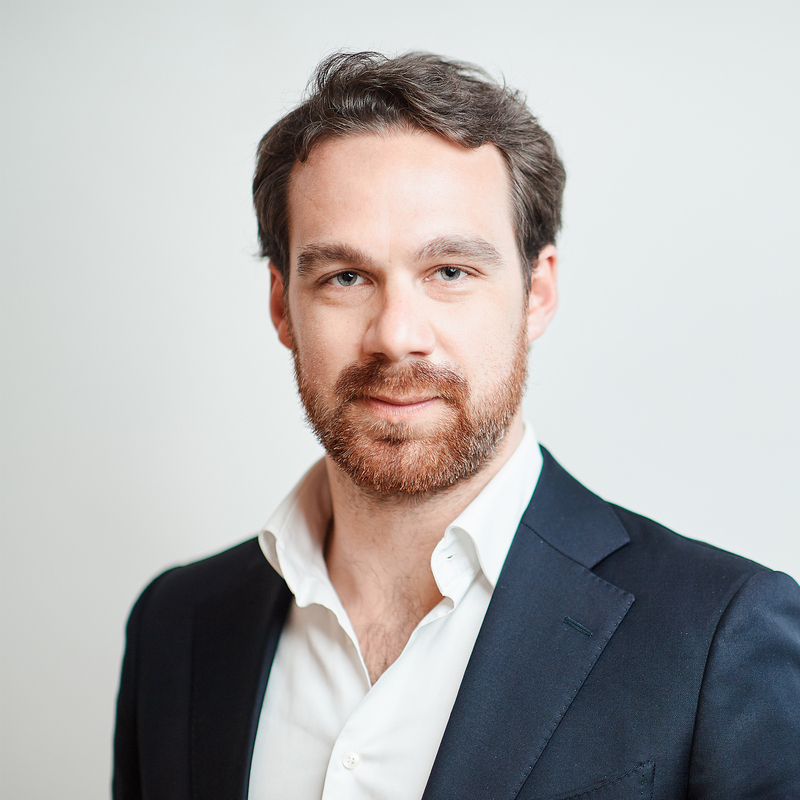 Sebastian was an Associate at Alchemy Partners in London, where he invested in distressed and undervalued or underperforming businesses and other special situations through debt and equity across Europe. Prior to joining Alchemy, he started his career as an Investment Banker for Telecom, Media & Technology at Merrill Lynch in London. 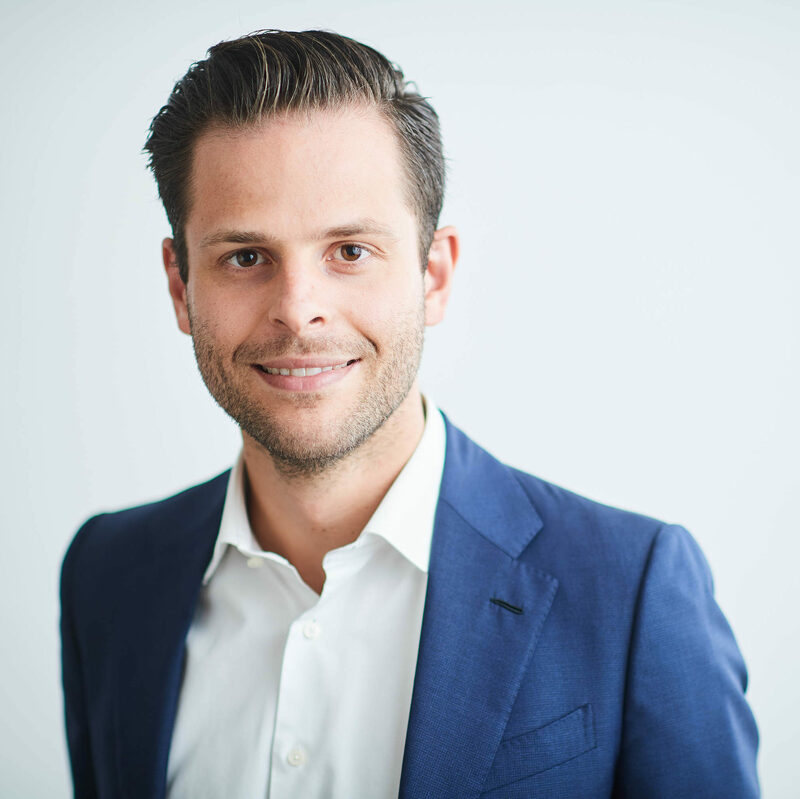 Sebastian holds an MBA from London Business School (London, UK) and a Bachelor of Science in Economics from Maastricht University (The Netherlands). Bart was a Principal with Bain Capital, where he spent 7 years from 2010 to 2017 both in Europe and North America. He was responsible for deal sourcing and execution in the Healthcare Vertical and was involved in sourcing in the Benelux region. Prior to joining Bain Capital, Bart worked for 3 years at Bain & Company. Bart holds a Master of Science in Engineering – Ghent University (Belgium).